Eclipse Records is excited to announce the signing of Society’s Plague to an exclusive, worldwide deal. 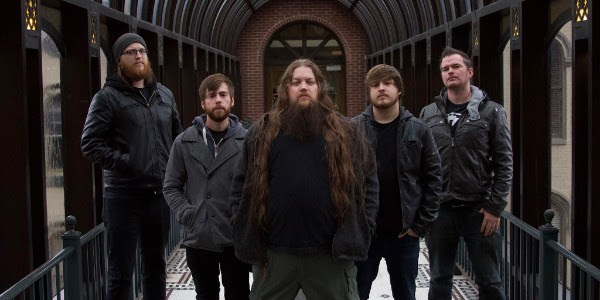 Based in Lexington, KY, Society’s Plague fuse melodic death metal with dueling guitar harmonies and infectious orchestral keyboard arrangements. Their new album entitled "Call to the Void" will be released in April of 2018. Formed in 2007, Society’s Plague released their debut album The Human, The Canvas in 2010 via Stand and Deliver Records. After much touring, the band took a hiatus in 2013. They returned in 2016 to a sold-out hometown show, and began writing new material for their next album. In the Summer of 2017, the band entered Subterranean Studios in Lexington to record their new album, Call to the Void, and shortly thereafter was picked up by Eclipse Records (Mushroomhead, A Breach of Silence, Bobaflex). "We’re really excited to be working with Eclipse Records. All of us have worked really hard to make this album happen, and to have a label with this much dedication to their musicians; I can't think of a better team to have signed with,” states guitarist Roger Clem. 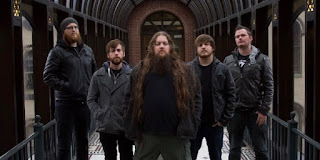 Vocalist Matt Newton adds, “Signing with Eclipse is immensely exciting. It's a chance for us to work with a great label to share the music that we love with everyone and I couldn't be more excited!" Society’s Plague is Matt Newton (vocals), Roger Clem (guitars), Joe Royer (guitars), James Doyle (drums), and Aaron Sheffield (bass).